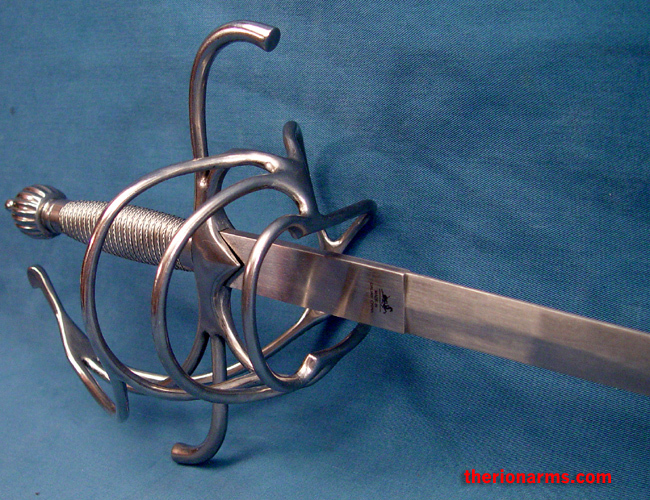 Beautifully crafted and fully functional for historical fencing, training, and stage combat. 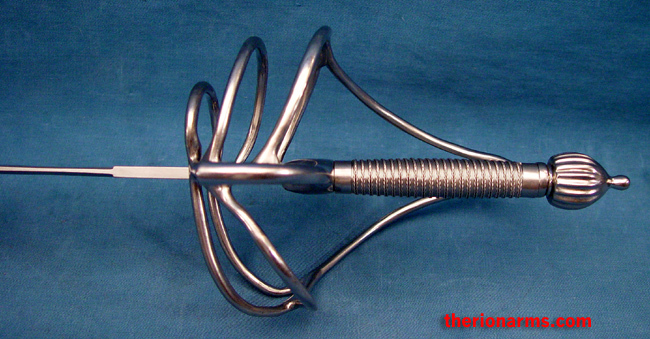 The well tempered is flexible and tapered from forte to tip to provide excellent balance and speed. 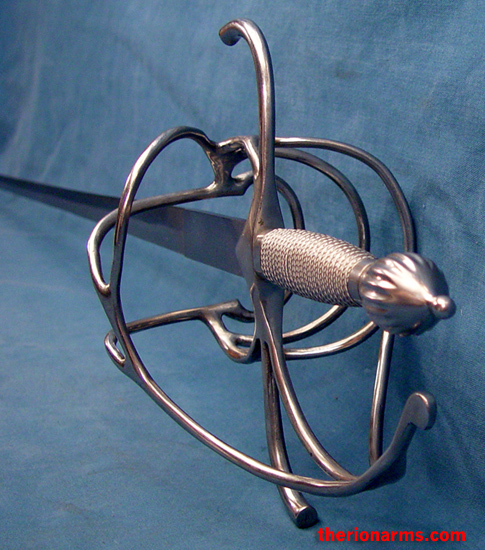 The edges are unsharpened and the integral button tip adds safety. 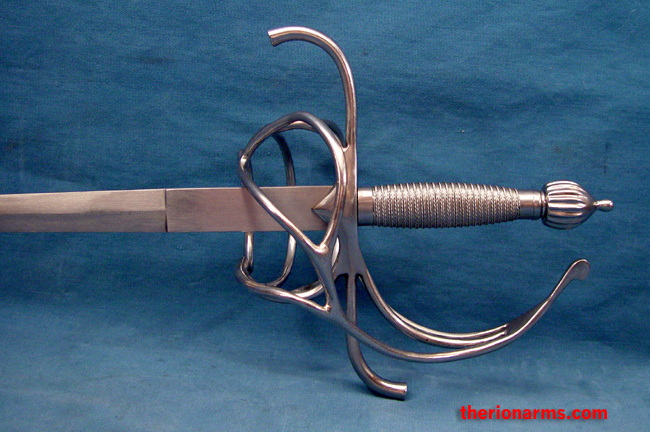 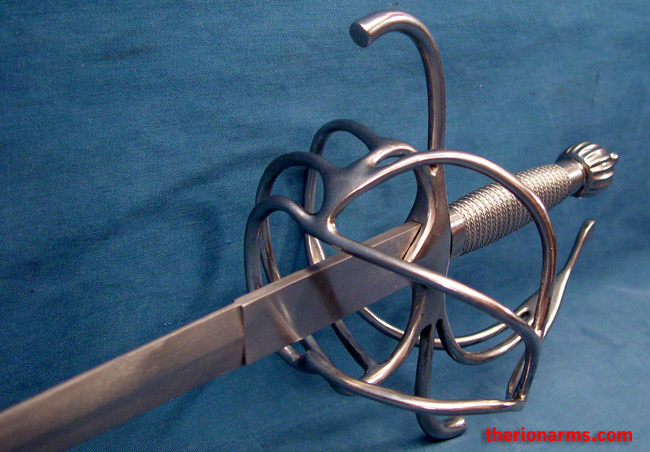 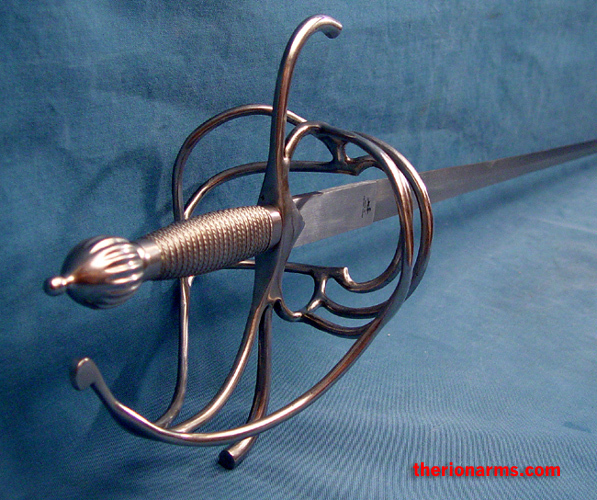 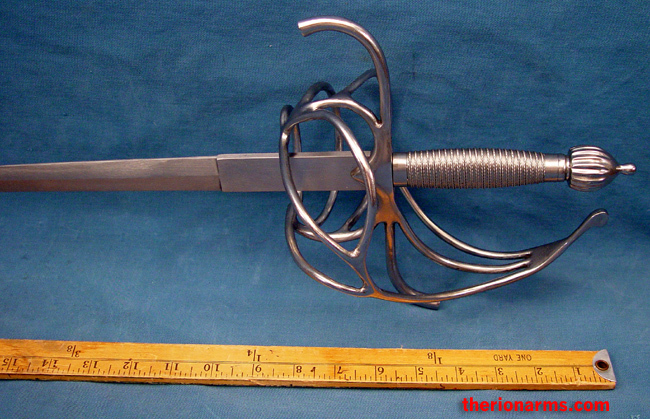 A fantastic rapier, extremely attractive and meant for use. 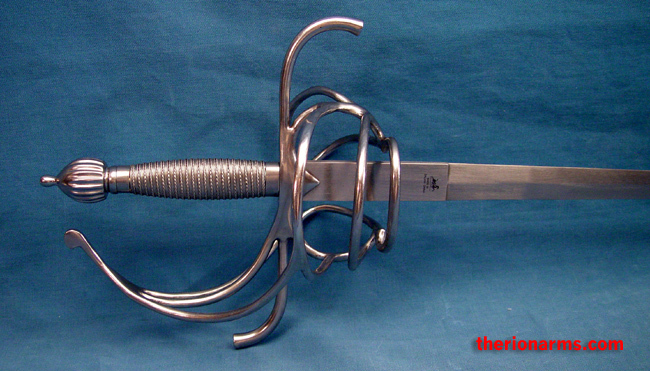 Also available is the Practical rapier 37" blade.